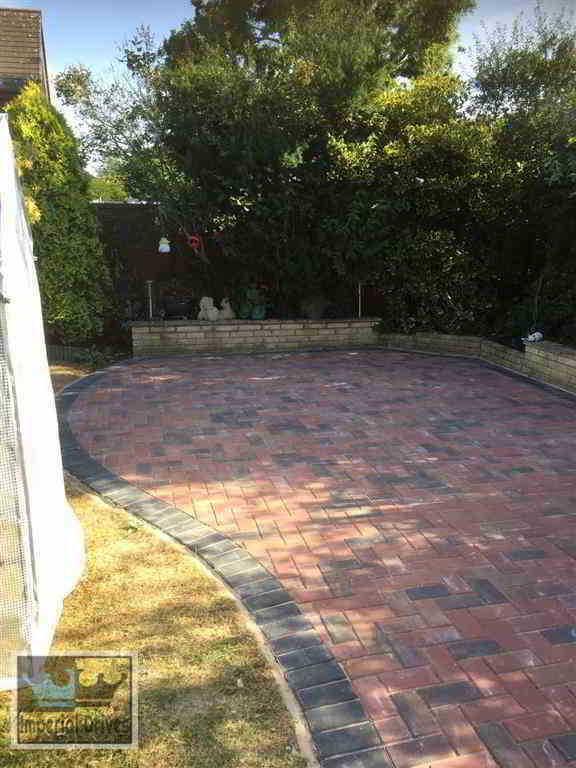 Affordable quality driveway and patio installations in Leamington Spa in Warwickshire. Expertly installed with a 5 year guarantee. 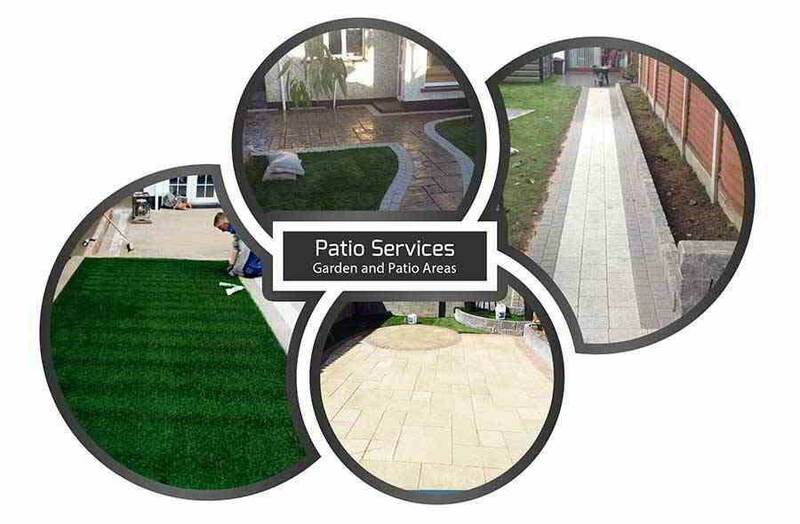 Our services range from block paving in Leamington Spa to patio installations and garden paving in Leamington Spa. During our quotation, we will provide various options to help you pick a solution that will suit your taste and your budget. 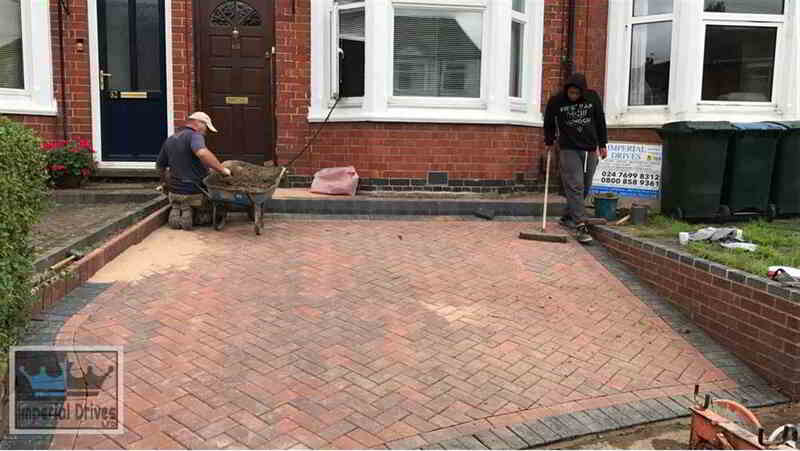 Call us today to schedule your no obligation estimate from your paving and tarmac experts in Leamington Spa. 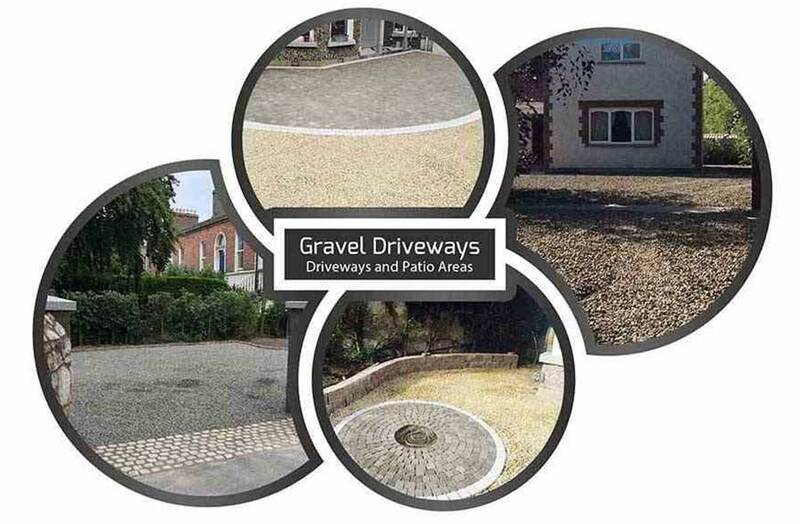 Imperial Drives are a local paving, tarmac and gravel contractor serving Leamington Spa. 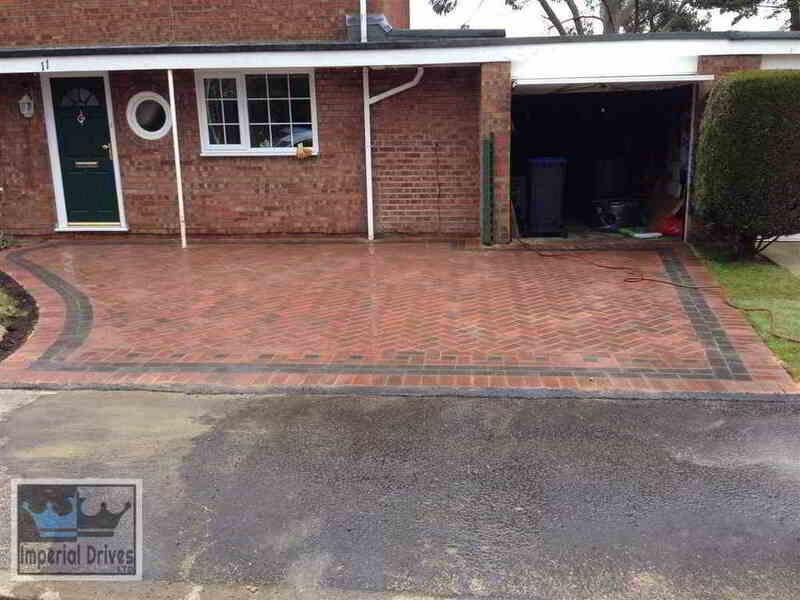 Expert installation of new driveways, driveway replacements, patio installations, gardens and landscaping. 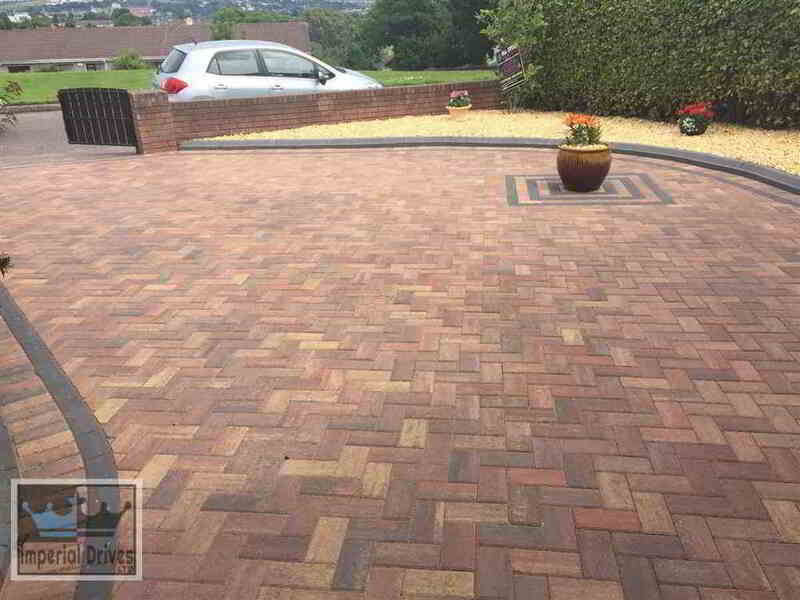 All the installation work carried out by Imperial Drives LTD is covered by a 5 year guarantee. 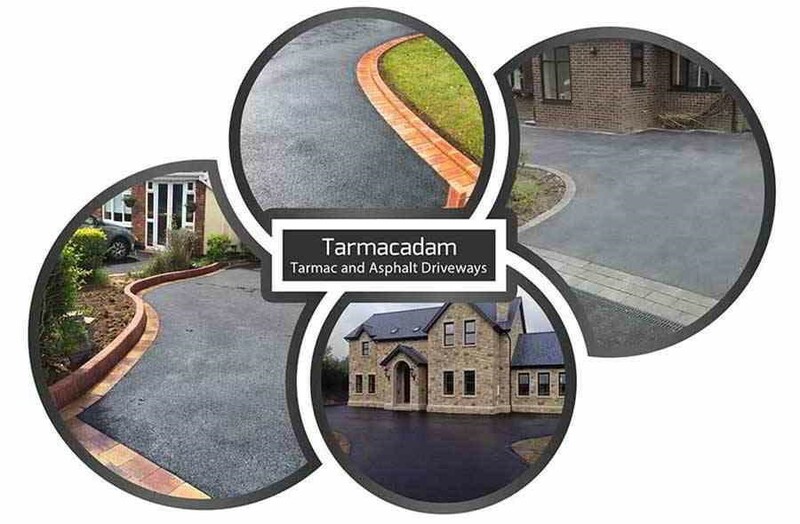 We can install all types of new driveways, replacing your old driveway, adding drainage to your driveway like Aco drains or creating a completely new permeable driveway solution. 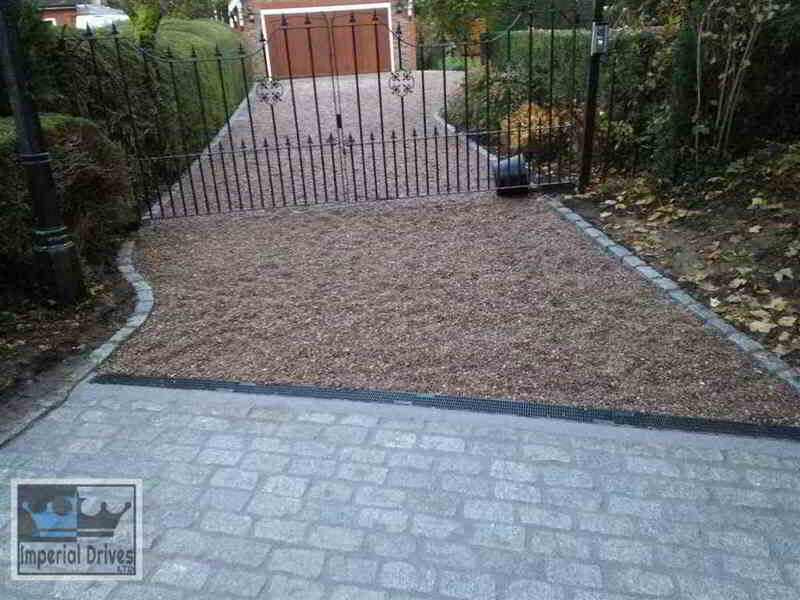 We are a long established driveway company for Leamington Spa. 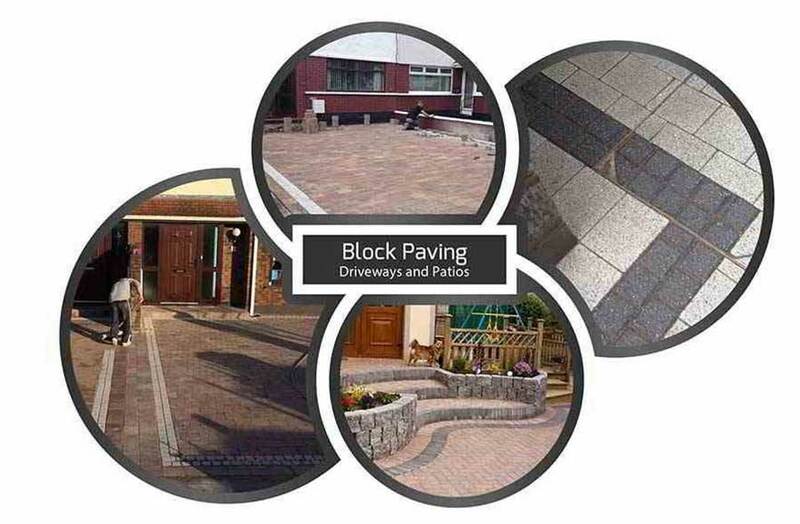 We have over 30 years experience at creating custom tailored driveways and patio areas. 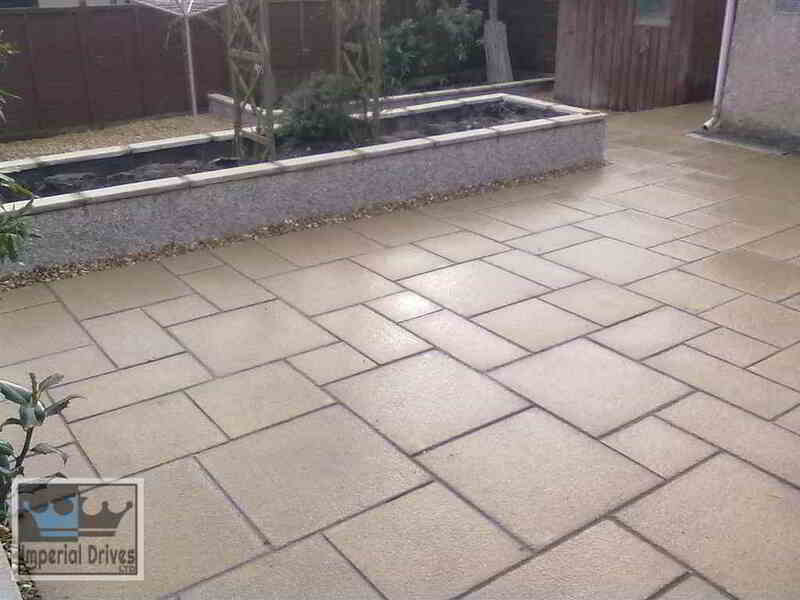 References from Marshalls on the quality of workmanship. We offer choices to suit all budgets. 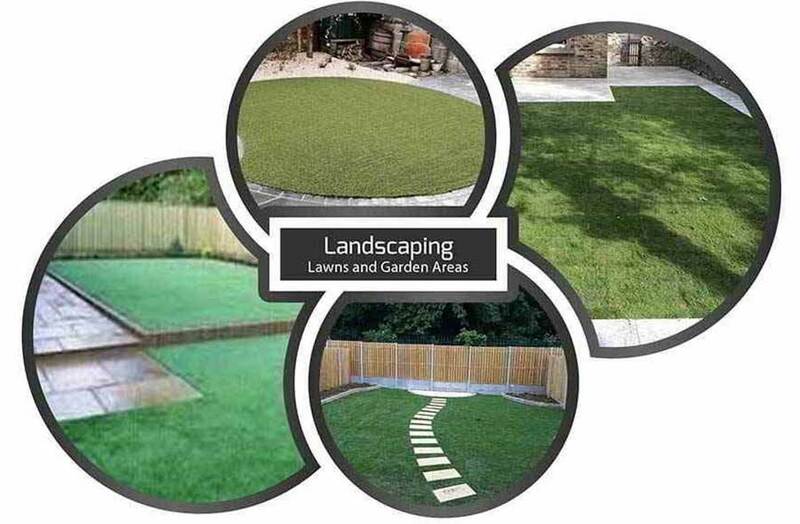 From affordable paving services in Leamington Spa to garden maintenance, tree removals, new lawn installations and decorative walling. Call us today to book a FREE quotation in Leamington Spa. 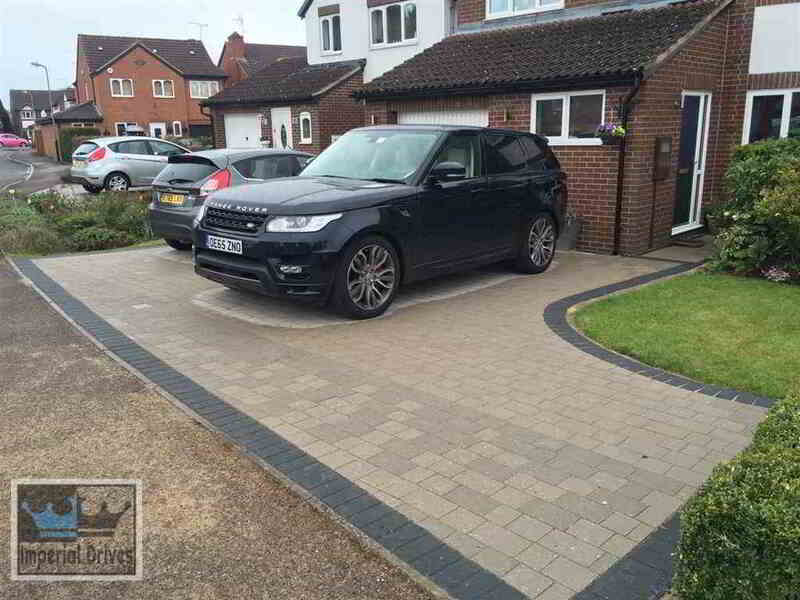 Get The Right Contractor Today To Install A New Driveway At Your Home In Leamington Spa. 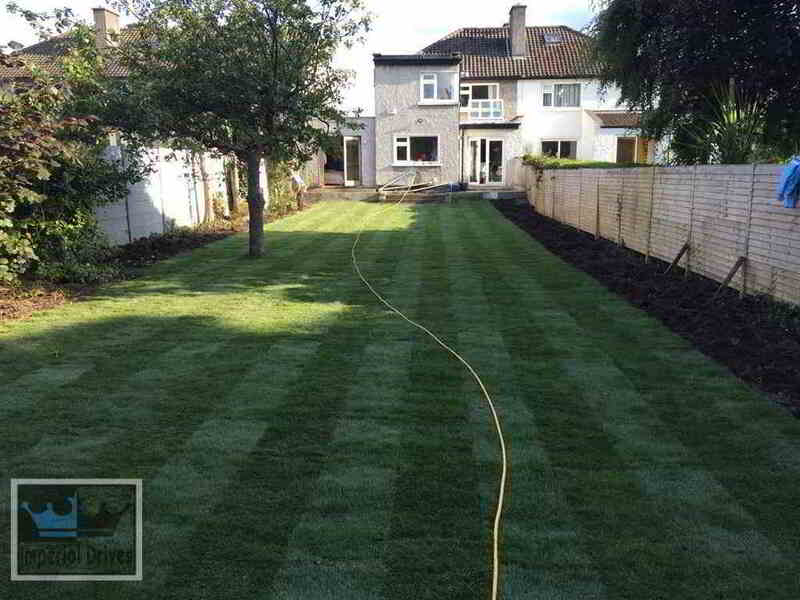 Affordable Prices, 5 Year Guarantee, Outstanding Reputation, Approved and Registered Contractors.